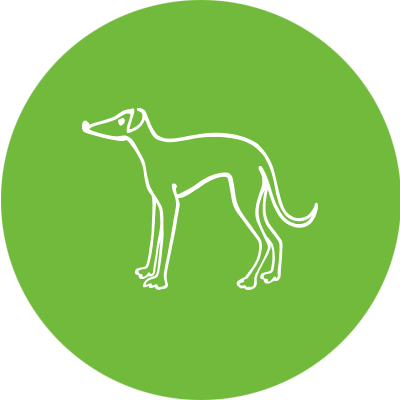 Now that Crufts is over, why don’t you enter your hound into our first ever Online Dog Show. 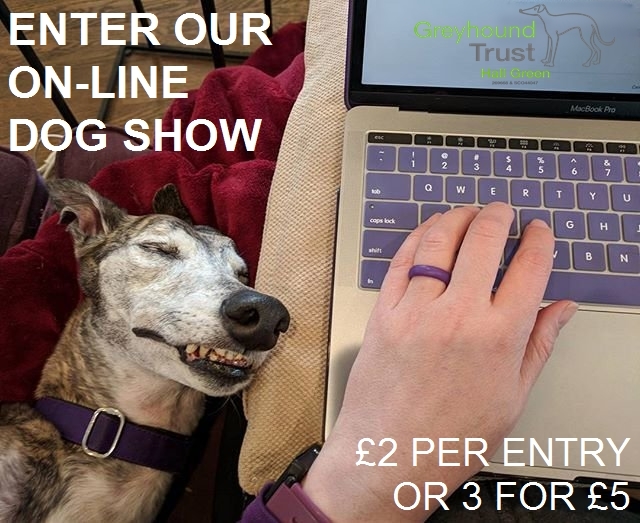 From the comfort of your sofa, show off your hounds and raise some much needed funds for Greyhound Trust Hall Green. Via Facebook – Private Message your photo to the Hall Green Facebook page giving your name, the name of your dog and the classes you wish to enter. A dog can only be entered in each class once, but can enter several different classes. No humans please in the photos. Photos will be uploaded to class albums on our Facebook page and on our website at the end of the show along with the winners. Winners from each of the above classes will automatically be entered into Best in Show and Reserve Best in Show. Rosettes will be awarded for 1st to 4th place. Winners of Best in Show’ will receive a trophy and a £25 Pets At Home Gift Voucher. ‘Reserve Best in Show’ will each receive a medal and a £10 Pets At Home Voucher. Cost is £2 per photo per class or £5 for 3 entries. All profits raised will go to Greyhound Trust Hall Green. All winners will be asked to cover the cost of posting their rosette via the donation page of the website and by entering the show you therefore agree to this. The judges selected have no connection with any of the entrants and have been selected due to this. WE HOPE YOU ENJOY ENTERING THIS COMPETITION AND HAVE FUN TAKING YOUR SNAPS.